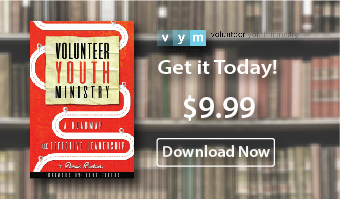 Today we started what will become a huge resource for youth workers. 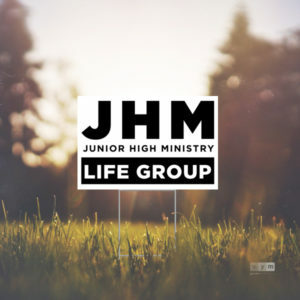 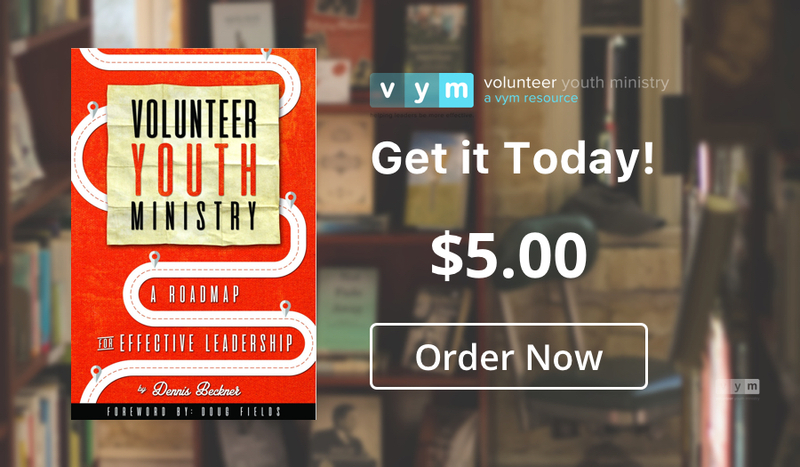 You can now download small group curriculum from the VYM Store. 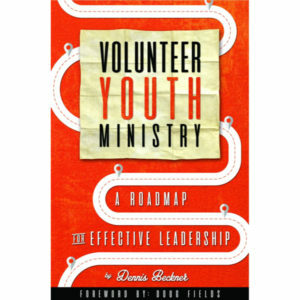 This is one more step toward realizing the vision of VolunteerYouthMinistry.com – Helping leaders be more effective. 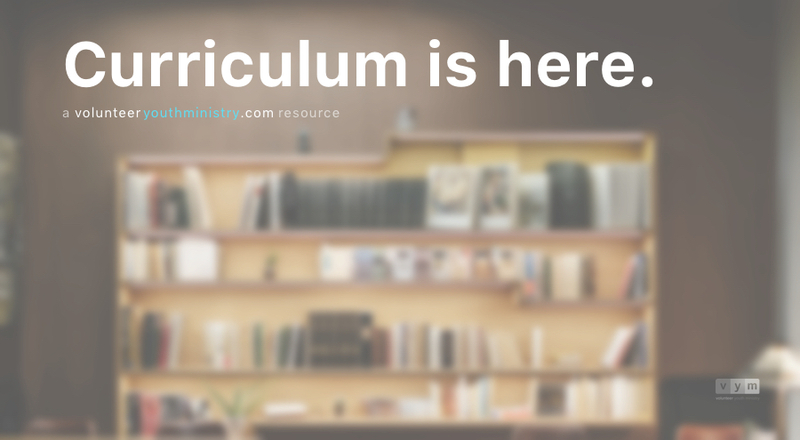 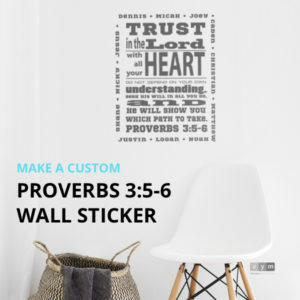 All curriculum that becomes available on the VYM Store will ensure that the lesson reaches one of our 5 Goals of Teaching the Bible. 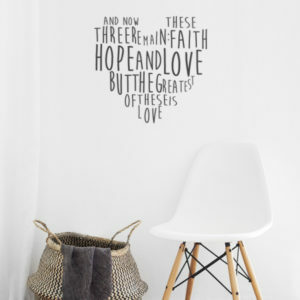 Doing this not only helps leaders be strategic about how they teach, but it helps students remember and live out what they learn in their time together.